The Engineering Department offers three specializations: Civil, Electrical and Mechanical from Diploma to Bachelor programs. The Information Technology Department has three sections, IT, Network and Mathematics. IT Section offers two specializations: Database and Software Engineering; Network Section offers E-Security and Networking, Mathematics Section offers Math courses on both Foundation and Post Foundation. The Business Studies Department offers three specializations: Accounting, HR and Marketing. The Assistant Dean for Academic Affairs is responsible for all academic Departments in the College. Shinas College of Technology started with only two academic Departments: Engineering and Information Technology. In 2007, the Business Studies Department was opened and started accepting students in different specializations. 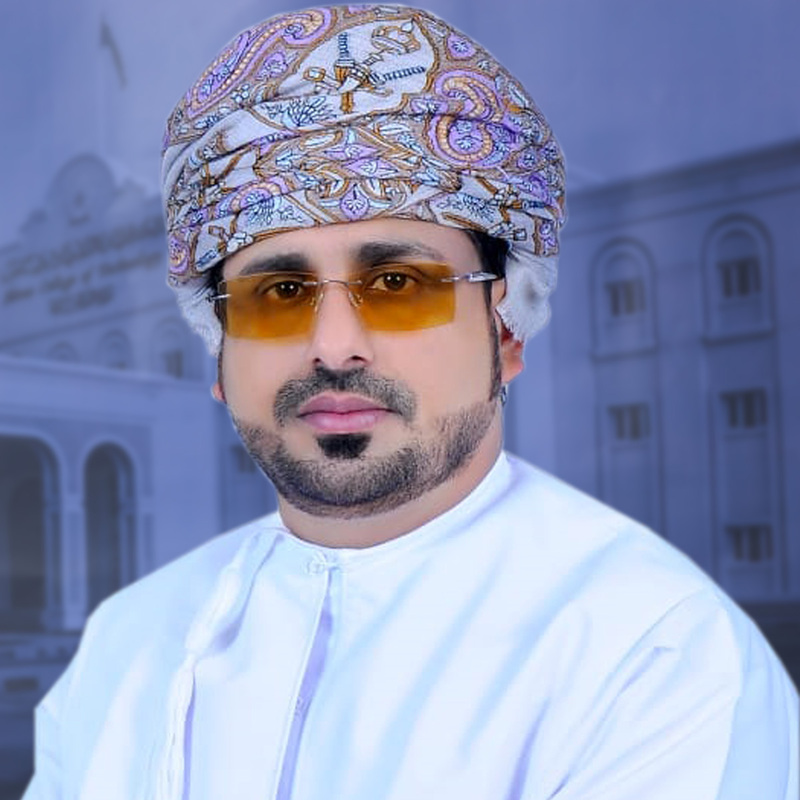 Therefore, the main responsibilities of the "Academic Affairs" office are to monitor the performance of academic departments in terms of quality teaching, and also ensure the implementation of academic programs based on the quality required. Moreover, the "Academic Affairs" office has to follow up and make sure that all academic departments maintain consistency in applying rules and policies in order to accomplish the college vision and mission. In addition, it is also responsible to specify the needs of the college related to human requirements, including lecturers, technicians and academic support staff, as well as physical requirements, including equipment, educational resources, computers, workshops and laboratories, and, at the same time working towards developing them. Also, the "Academic Affairs" office has strongly endorsed the collaboration between the academic departments and their students by creating a learning community involved in different academic activities. The "Academic Affairs" office actively encourages creative thinking and learning through enrolling the students in projects and through practical training in and outside the college. Also, students are welcome to demonstrate and produce innovative technology that contributes to the national economy. Furthermore, interaction with the business and industrial world in and around Oman enables the college to find fruitful employment for many of its students. I personally welcome you to visit our website and have a tour to discover more about our facilities and activities.